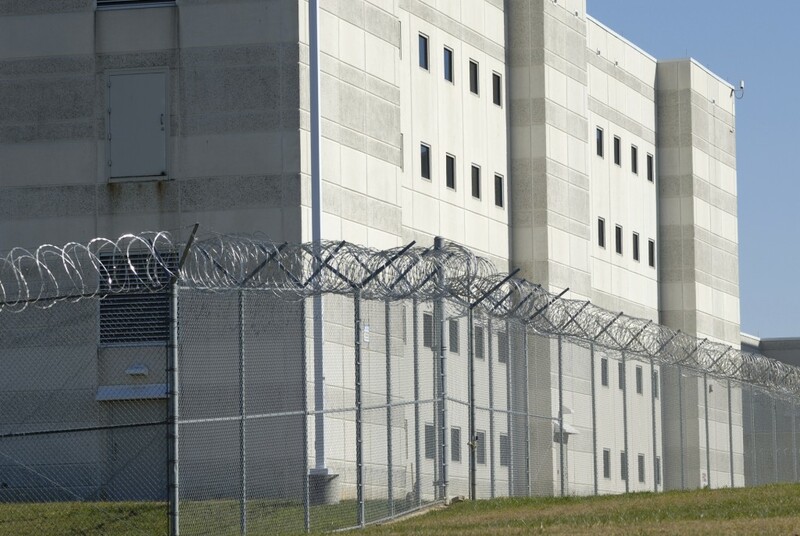 Today Radianse announced a significant enhancement to their existing Real-Time Inmate Tracking Solution with the addition of a new application. The Intake and Program Scheduling Kiosk streamlines the inmate induction process and provides staff with an intuitive user friendly tool for scheduling, monitoring, and managing inmates throughout their rehabilitation programs. Radianse has developed a suite of applications for the corrections environment. Using RFID to provide continual location and situational awareness of inmates serves as an investigative tool when dealing with violent incidents including PREA investigations. Correctional officers are not only provided with proactive alerts to raise awareness that a potential situation may be at hand, but they also have immediate access to the identities of likely suspects and witnesses.